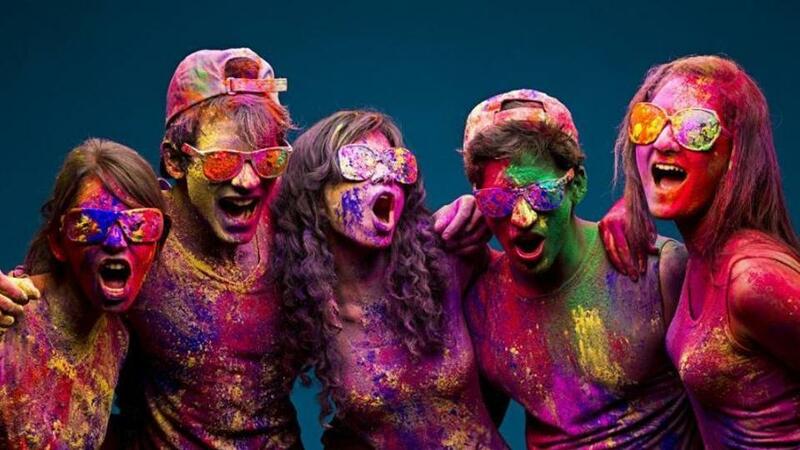 Holi- the festival of colours is just around the corner and everybody is now eager to commend the celebration with parts and bunches of colour. During this festive everyone is loaded with colours and celebrates the festival with complete joy. Even if you try you cannot escape from the colour because it is everywhere. So, it’s better to take precaution. 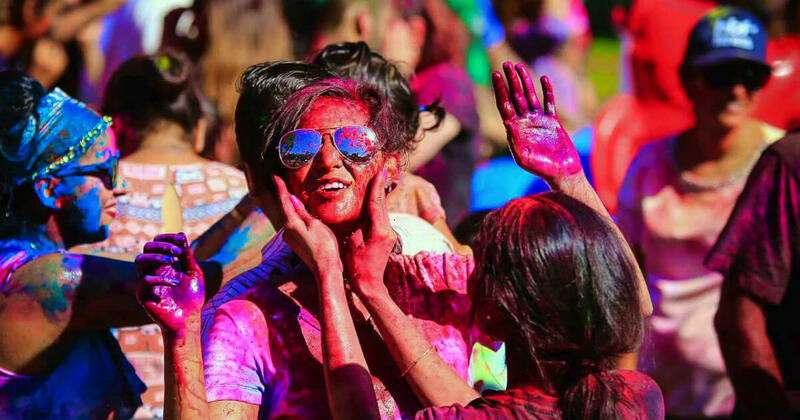 People are often worried about their skin during the festival mainly girls because the colours used during Holi can leave a negative impact on your skin due to the chemicals present in the colours. Natural colours were prepared from flowers very long ago. With the era of urbanization, a huge transition has taken place in terms of colour preparation and Holi celebration. Synthetic chemicals used in artificial colours available nowadays in the market are harmful to your eyes and skin. Here are some tips to take care of your skin during Holi which will help you protect your skin from the damage. Try to cover most of your body parts by wearing long-sleeved clothes and full-length bottoms. This will help you protect the skin from holi colours. Boys can wear full sleeved polo shirts with old types of denim or trousers and girls can go for full sleeved t-shirts or Kurtis with denim. You must be thinking of how to protect skin from the damage. You can apply olive oil, coconut oil or mustard oil on your body parts like your face and hands that are exposed. Apply oil before and after playing with colours. The oil will not let the colours seep into your skin. Before you go out to play Holi, make sure you thoroughly apply oil to your hair. Doing this will make the colours not to stick to your hair and will be removed easily. You can also wear some headgear, cap or headscarves to protect your hair and add a quirky twist to your holi costume/outfit. Playing dry Holi is safe in many ways. On one hand, it keeps the process of color removal easy, on the other hand, one does not catch a cough and cold for playing with water a long time and staying in wet clothes. Wet garments can cause irritation and rashes. Put on other clothes and don’t stay in wet garments for long. You can catch a cold if you stay in wet garments for the day. If you face any sort of issue, irritation or hypersensitivity on your skin, you should counsel a doctor. If the colors go into your eyes and you don’t feel any sort of relief in the wake of washing your eyes completely then you should visit your doctor right away. Patna Page 3 team “Wishes you a Happy Holi”.